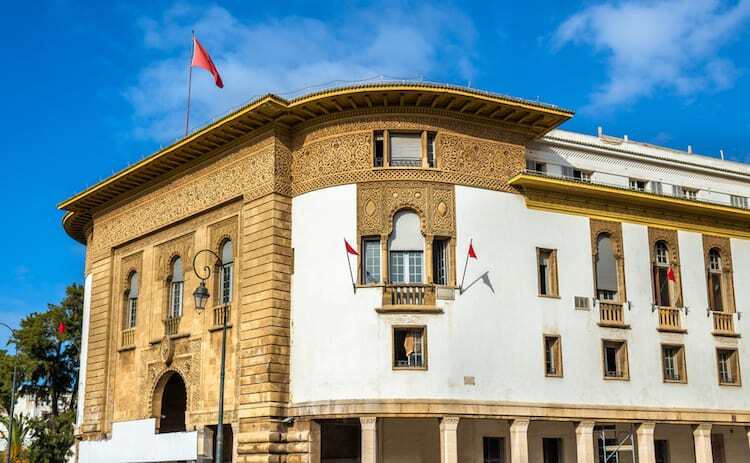 One of the biggest challenges about Morocco is dealing with money and banking. Sending money from the US (or other countries) to Morocco is costly and can be time consuming. I can’t tell you how much money we have lost in exchange fees and transfer fees over the years. That’s why I was so happy to find TransferWise. Previously we had relied on the ATM to pull out money when needed. But the limits only allow 2000 dirham to be taken at a time and only twice from the same machine. Each transaction is charged a fee by our US bank and also sometimes a fee from the Moroccan bank. To do this every now and then is ok but regularly and when needing larger amounts of money it really started adding up. I have looked at so many different options; from straight bank transfers, to having family or friends carry cash to us, to switching US banks for lower rates and more to try and make the process a little more affordable and easy. Transferwise has totally changed our ability to send and receive money! First up let’s take a look at what is TransferWise exactly and how does TransferWise work? TransferWise is a simple solution for sending money in different currencies around the world. Quite simply TransferWise has bank accounts set up around the world in numerous different countries. TransferWise uses these bank accounts to assist you in avoiding those nasty fees bank charges as well as poor exchange rates. So lets say someone who lives in the USA, wishes to send a family member in Morocco money. The person living in the USA only has US dollars and not the Moroccan Dirham they require to send to their family. So the person in the USA sends their US dollars to TransferWise’s US bank account and then TransferWise sends the equivalent amount of money in Dirham from their Moroccan bank account to the family member in Morocco. As you can see in the example used above, both transactions are made locally which avoids the hefty international bank fees. It’s super easy to use TransferWise. First of all you will need to open an account with them. Its easy to do and it’s completely free. You’ll just need to provide some details about yourself or business, upload a few pieces of ID to have your identity verified and within a few working days your account will open and ready for business. Once your account is approved, you can then hold and manage money in more than 40 different currencies and send money to more than 50 different countries around the world. 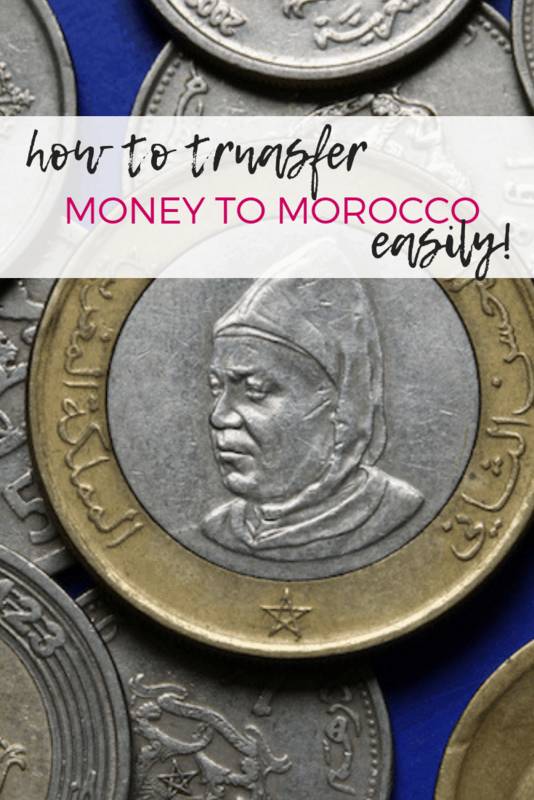 How to use TransferWise to transfer money to Morocco? The TransferWise fees associated with the transfer are calculated and shown – so no surprises! Choose who you wish to send the money too. If this is the first time you have sent money to this person or business, you will need to add their details. Check the details of the transaction. If the details are correct confirm and make the payment. The person or business you send money to doesn’t need to have an account with TransferWise, this is just the platform used to facilitate the transactions. 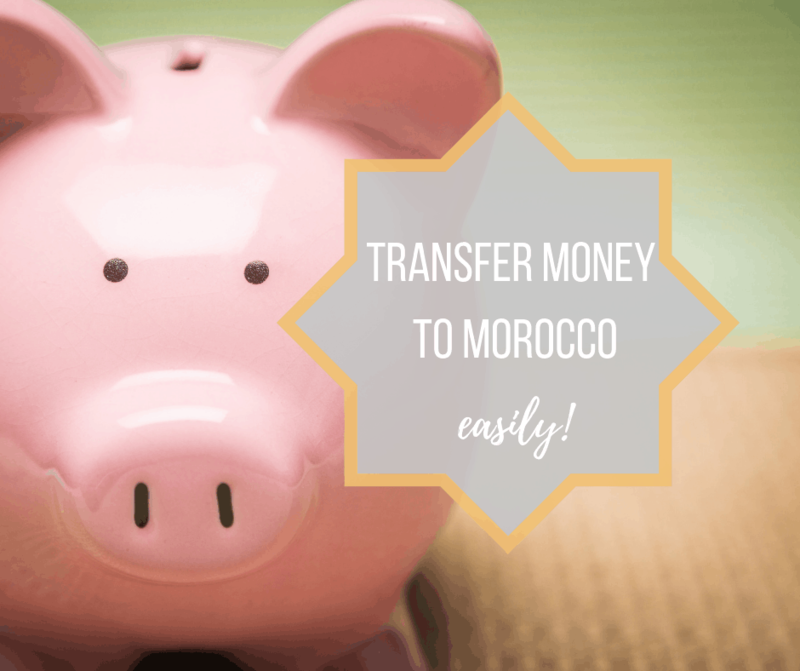 You can transfer money into both a Moroccan Dirham account or a Moroccan convertible account however it costs a bit more to go into the convertible account. Is TransferWise a Reputable Program? Of course one of the most common questions asked when people first hear of TransferWise is “is TransferWise safe to use?”, “is TransferWise a scam?” or “is TransferWise legit?”. Valid questions of course. TransferWise is regulated by the Financial Conduct Authority, making TransferWise trustworthy as any other bank in the UK. This means they are required by law to keep your hard-earned cash safe by storing it in a low risk financial intuition. To ensure a safe money transfer, TransferWise use HTTPS encryption and two factor authentication to protect all transactions and ensure your personal information is safe. Well I think the numbers speak for themselves. Over 3 million people around the world use TransferWise and trust the online platform with around 1 billion UK pounds being moved around every month. I personally have used it for several months now to move money from our US bank accounts to Moroccan accounts (as well as other countries) and have had nothing but positive experiences. Quick and easy to set up a free account. No hefty bank charges. Banks make up their own exchange rate which is much higher than the real exchange rate. Banks take this higher rate for themselves. TransferWise rates are extremely low. Save money by having your money converted at the real mid exchange rate, the one you’d find on xe.com, in the newspaper or that you’d find if you Googled the exchange rate. Transfers are made super-fast, most often within a matter of hours as opposed to the 3-7 days it takes banks to transfer your money. Send money to family and friends quickly and easily all over the world. Even if they don’t hold a TransferWise account themselves. You can set up a threshold alert. 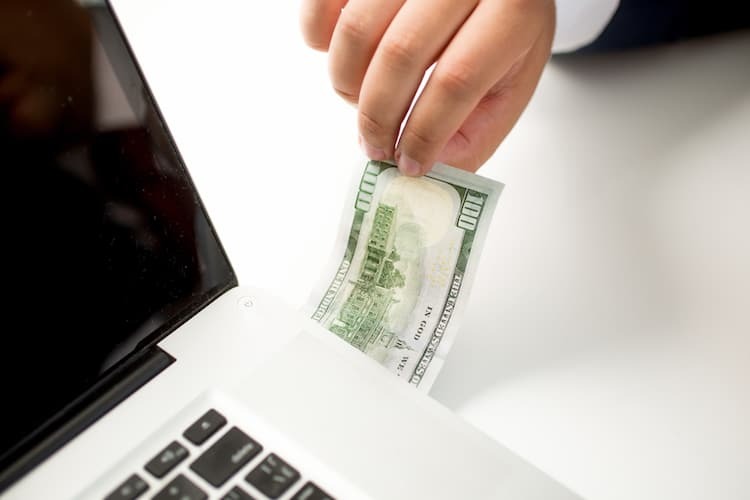 If you only want to make a transfer when the exchange rate is favorable for you, you can create an alert that will email and let you know when that amount has been reached. I LOVE this feature because it saves me time in searching and waiting for the right time. You cannot earn interest on money kept in your account. There is no shop front bank so you can’t go and see a customer service officer face to face, however they provide great online support. Some currencies have different things that are allowed or not allowed. This can make it a little more complicated. I have been using this service for a little over a year now and I absolutely LOVE it. It has solved so many of the issues we faced getting money from the United States and having it deposited in Morocco. It’s also been the most affordable option we have found. I can’t recommend it enough! Great post! You may want to write a post about how difficult it is to get money out of Morocco too! It’s as if you read my To Do list items and answered my #1 research question. Thank you! IsA my husband will be here in a couple of weeks and we will need to regularly send money to his parents in Morocco. I’ll save this info.